Girls’ and women’s movements have been driving change in their communities for years, and Equal Measures 2030 is committed to supporting their powerful work to contribute to achieving the Sustainable Development Goals. Key to the success of these girls’ and women’s movements and their ability to drive progressive and positive change is to support and equip these frontline advocates with the funding, capacity, connections, and actionable data necessary to effectively influence policy makers and decision makers in their communities and countries. In order to strategically support groups working at the national and grassroots level, and to understand their contextual needs, demands, challenges and opportunities, Equal Measures 2030 worked with Women Thrive Alliance to survey more than a dozen grassroots groups and stakeholders to better understand their knowledge, skills, resources and connections with regards to accessing, collecting, understanding and using data for influencing policy. Our aim is to bridge the ‘data-for-advocacy’ skills gap – ensuring that advocates and change-makers are equipped, confident and well prepared to use data and evidence to influence their governments to enact positive change for women and girls in pursuit of the Global Goals. So, what did we learn from the needs assessment? Data analysis skills are grassroots groups’ top need: Whilst all those surveyed reported understanding the importance of data to advance their agendas, many identified that they lacked the skills to understand and analyse data sets to produce statistics and powerful messaging. Data-for-advocacy capacity-building materials are scarce: Respondents identified a lack of training materials and tools as a top barrier to improving their data-for-advocacy skills. Many respondents reported not being aware of relevant capacity building tools or trainings at all. Why are these learnings critical? In Kenya, we are working with GROOTS Kenya, an organisation founded in 1995 in response to the lack of visibility of grassroots women in development processes and decision-making forums. With the support of Equal Measures 2030, GROOTS Kenya will adapt their tracking tool to better align with the Global Goals, targets, and indicators and leverage the tracker alongside national data to advocate for progress on areas where girls and women are being left behind. As mentioned by GROOTS Kenya on their website, “the [gender] champions have already selected 12 goals, 23 targets and 25 indicators to monitor […] and are based on the priority needs within their communities. The data collected will be the basis on which the advocacy begins.” By assessing national development policies and plans against the commitments for girls and women in the Global Goals, GROOTS Kenya helps to advocate for policy change to meet the ambition of the goals. GROOTS Kenya’s approach reinforces the value of our data-for-advocacy training and demonstrates that there is a wealth of data available on the lives of women and girls and their progress against the SDGs. Whilst significant data gaps remain, much more can be done to ensure that gender equality advocates can effectively use existing data to support and further their advocacy to hold governments to account for the achievement of the Global Goals. About the Author: Amanda Austin (Lundy) manages global and national-level advocacy and policy positioning on behalf of Equal Measures 2030, an independent partnership of nine civil society and private sector organisations working towards a world where gender equality is achieved, and every girl and woman counts and is counted. She develops thematic positioning alongside creative advocacy plans to drive awareness, engagement, and policy change. She also manages advocacy projects and partner relationships in six focus countries: Kenya, Senegal, India, Indonesia, El Salvador, and Colombia. Prior to her current role, she worked for Plan International, Save the Children UK, and Oxfam. 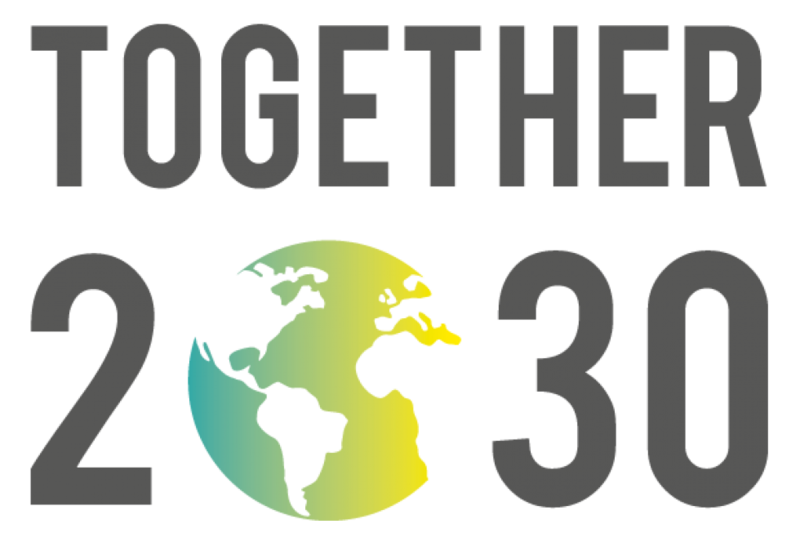 Next Post Taking a Closer Look: Is the 2030 Agenda at the Center of Global Discourse?